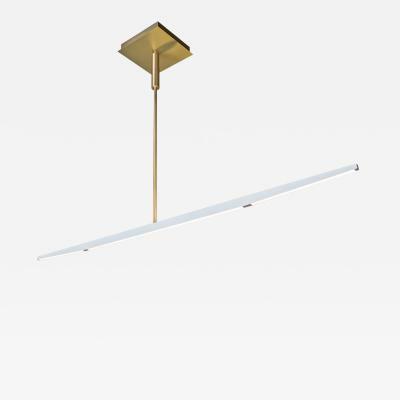 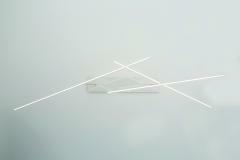 Standard blade lengths: 48", 60", 72"
Description The Mobile Series is a revolution in linear light. 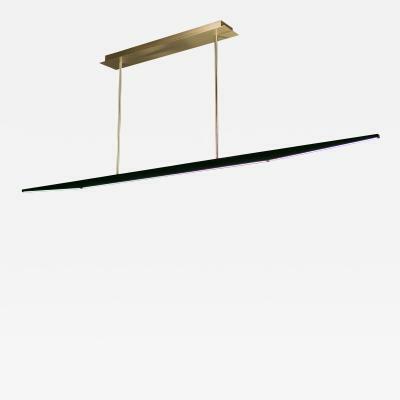 The architecturally pleasing luminaire consists of slim, hand milled, seamless blades housing the LED light source in a unique manner. 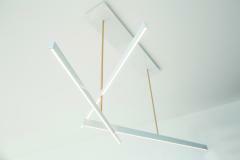 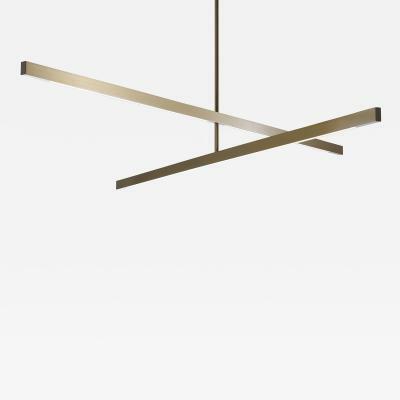 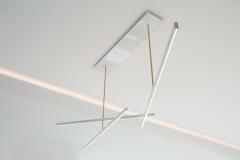 The Mobile Series is gracefully suspended in a range of three configurations – single, double, or triple tier. 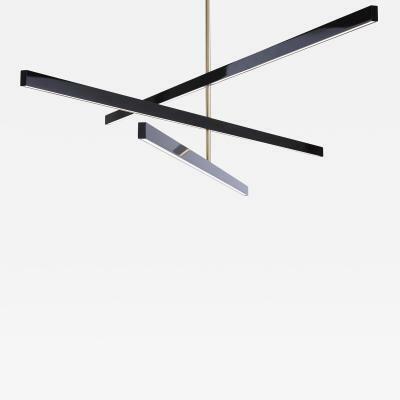 The flexibility of the blades allow for the emission of direct light downward while simultaneously casting indirect light upwards providing additional ambience. 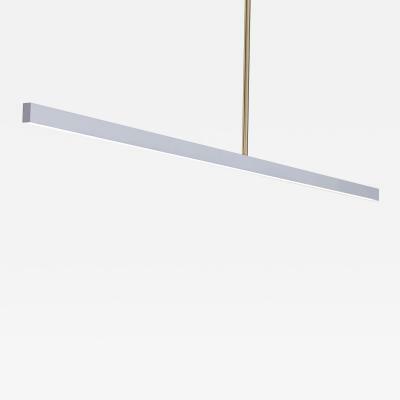 Each technologically efficient blade draws less energy than a 40 watt incandescent bulb. 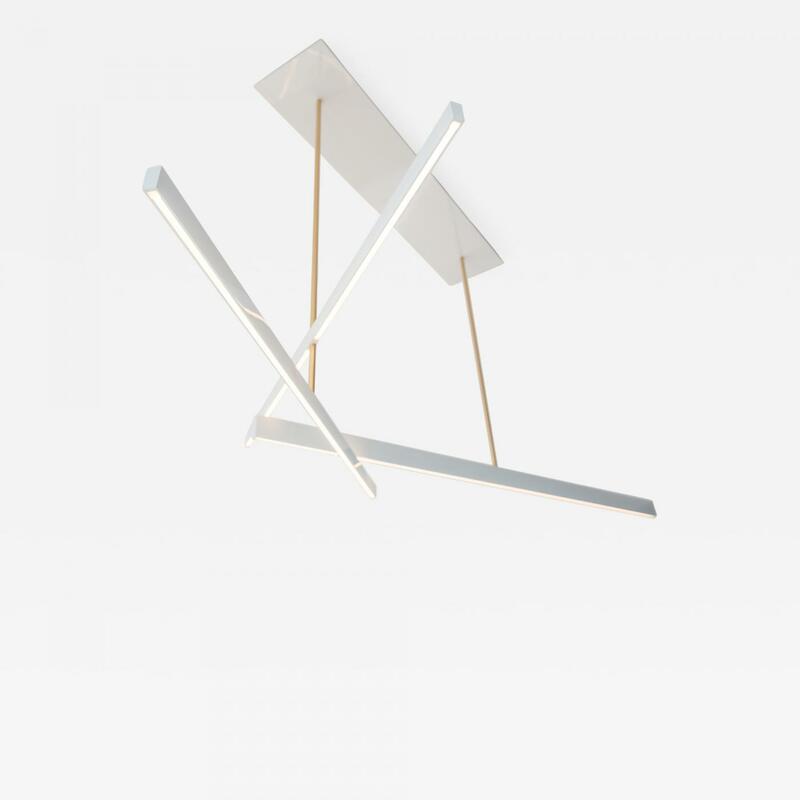 The blades may be rotated a 3/4 turn to achieve limitless configurations.